Meet Kevin, one of our peer mentors. 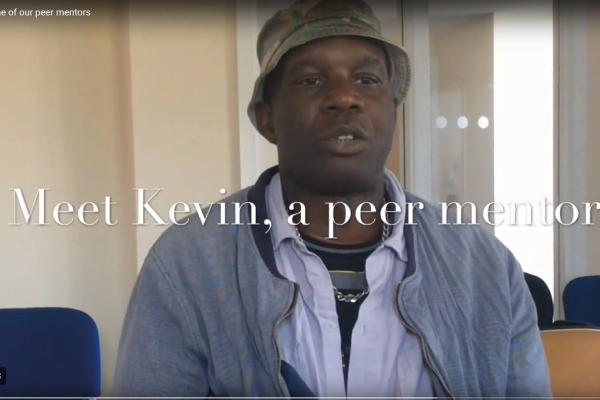 Kevin is a peer mentor at Providence Row, using his lived experience, knowledge and skills to help support others. In this video blog he talks about his peer mentoring role and what it means to him. Find out more about peer mentoring.